As part of a Maine DHHS Analytics Pilot Project, Hometown Health Center care managers have been using the HealthInfoNet Analytics and Reporting Platform to identify patients at risk for post-acute care follow-up and prevention management since May of 2017. The Use Case Report highlights workflows, documentation, adoption, and outcomes. Click here to read our infographic Annual Report with HIN’s 2015 Accomplishments and what we have planned for 2016 or click here for the expanded online version. 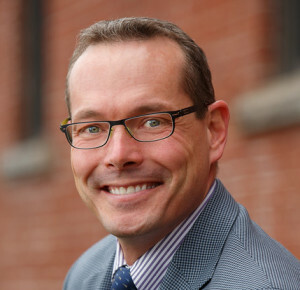 Congratulations to our Board Member Kyle Johnson, Vice President and Chief Information Officer of Eastern Maine Health System, for being named to Health Data Management Top 50 Healthcare IT Experts list.